This simple talk with my players every year at the beginning of the season was very effective in setting the tone for a learning atmosphere instead of a win-at-all-cost culture. What makes it effective is the follow up on the promise. Yelling at players is not teaching; it’s just yelling. Certainly, learning how to win is an important life lesson. So is learning how to lose. 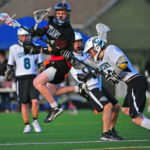 The real winners in youth sports are those kids who have coaches that teach them to win or deal with a loss in a broader sense, not just today’s game. Some coaches will never take a star player out of the game even if they display a bad attitude. The best coaches will be unwilling to put that young player’s future at risk and will teach a life lesson when it’s called for. 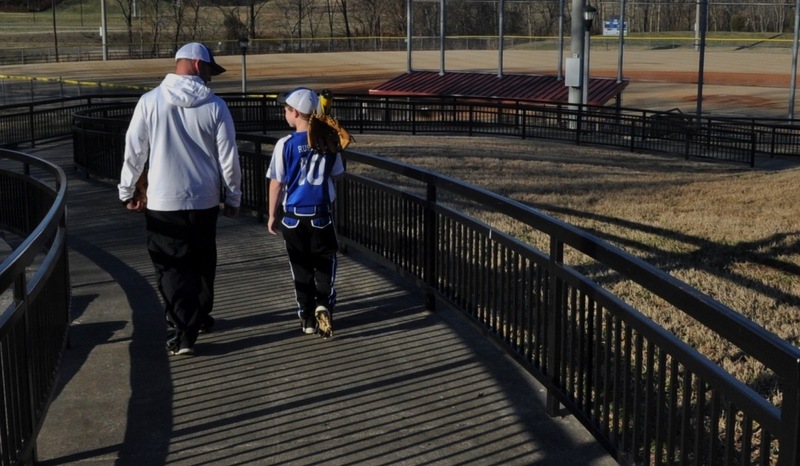 In youth sports, the real losses occur when coaches fail to recognize teachable moments. Teach kids to have the attributes of a winner, not just be a winner. We have all seen professional athletes who lack humility, or have become winners by cheating. Yes, they became successful in terms of fame and fortune, but I wouldn’t say they have the attributes of a real winner. In order to properly guide young players on their journey, it’s important to have a proper perspective—these are not big-leaguers. Most kid’s attention spans are very short, they will probably horse around a little during practice, they might say something about another player that isn’t nice, they might be a little lazy and the list goes on. The responsibility of a youth coach (or any adult, for that matter), is to address these issues, not just win games. When this approach is taken, not only will they be better at their sport, kids will be learning valuable lessons for their future. Even high school players who might think they know it all have much to learn. Lack of humility has ended many players’ dreams prematurely because with a know-it-all attitude, a person ceases to learn and grow in terms of mental and physical abilities. Humility will win over arrogance every time! Making excuses & blaming others: People who do this learn nothing. Teach kids to be accountable for their own actions and their personal growth will begin immediately. Lack of effort/bad attitude: Consistent effort leads to sustainable results; a good attitude allows it to happen. Not making a team: Instead of placing blame, look inside yourself. Learn from critiques and make it about your own effort instead of being crushed by someone else’s opinion. Being disrespectful: It cannot be tolerated. 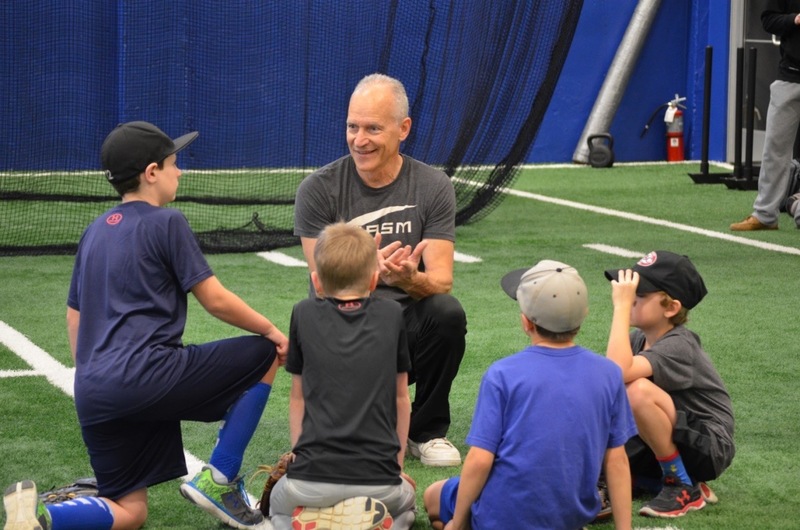 Youth sports are one of the best teaching tools we have in today’s society. Let’s help kids grow and mature by recognizing teachable moments!